It’s Not Over ‘Til It’s Over! The completion of a plan is just one step in the fruition of a project, and construction administration is an important part of ensuring that the landscape features that were developed during the design phase are installed according to the original vision for the project. 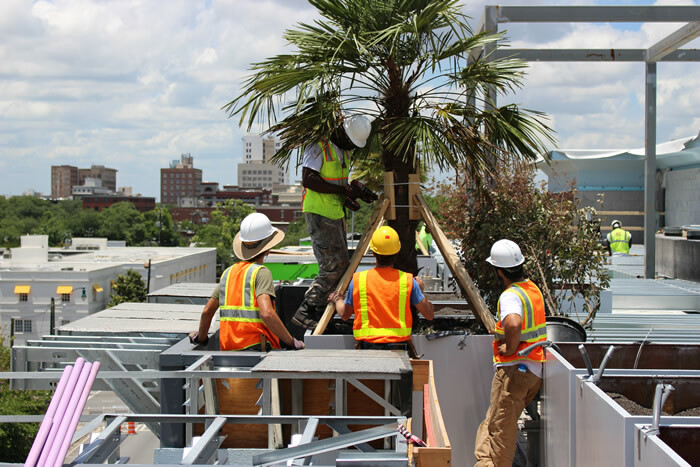 It is very rare that a projects gets through the construction phase without any changes to the original plan, and having your landscape architect and/or green roof professional as a part of your construction team can play a vital role in attaining a successful outcome. The construction process for any project can be overwhelming at times, and I am committed to working with my clients and their developers until the final inspection is approved!